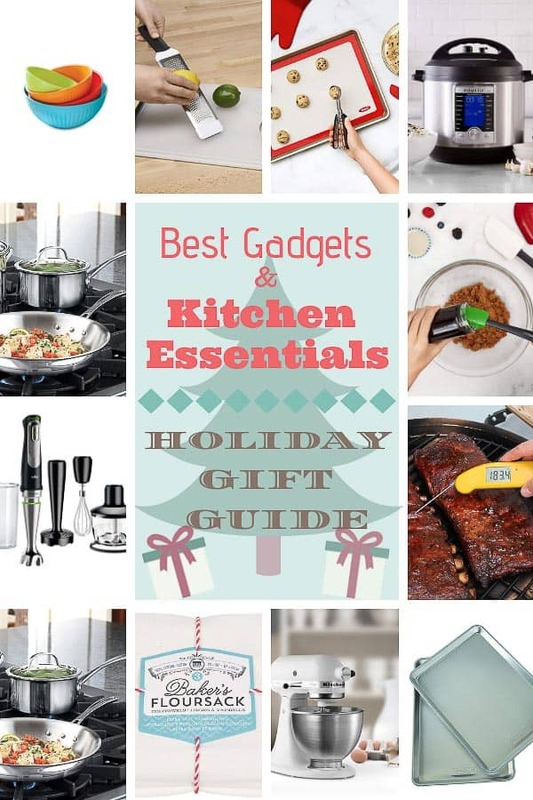 Looking for the best kitchen gift ideas? Foodies and cooking enthusiasts go crazy over kitchen gadgets. 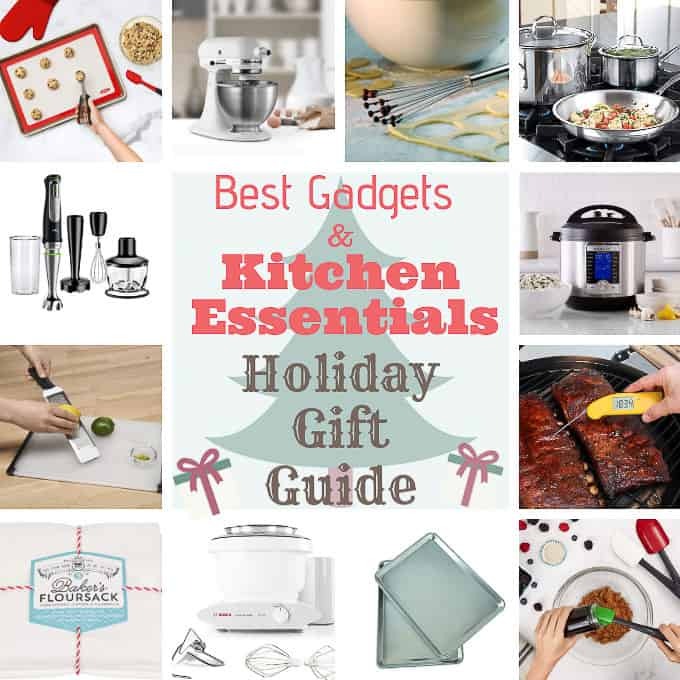 This kitchen tools holiday gift guide fits everyone’s budget and are proven quality for a well-stocked kitchen. With the holidays approaching, I wanted to share my absolute favorite kitchen must-haves. These products range from inexpensive tools (great for stocking stuffers) to more extravagant gifts to wow loved ones with. Mix and match a variety of kitchen gadgets for a foodie’s gift box! 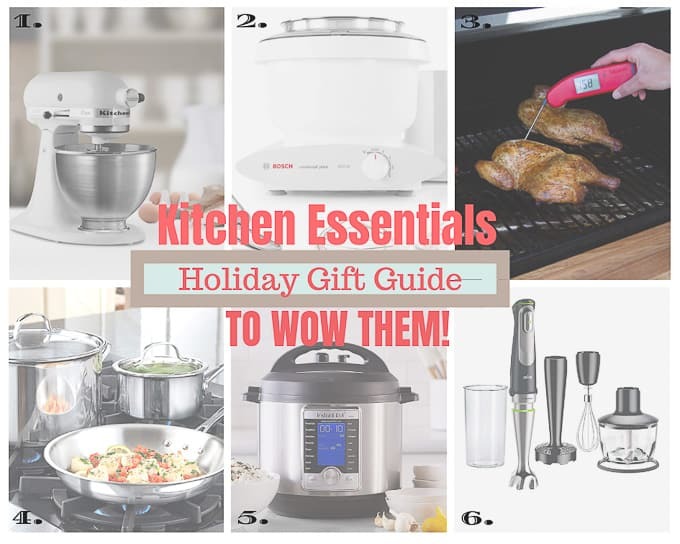 Whether you’re learning to cook, or looking for gift ideas for the family chef, I want to make your life easier this holiday season. No more guessing! All of the items shared are my tried and true favorite kitchen tools. It was hard to streamline the front-runners, but I continually use the bejesus out of these! KitchenAid Stand Mixer – The ability to turn on the mixer and work on other things is priceless. Laborious tasks, such as whipping egg whites or heavy cream are done with a slide of a lever. The perfect bonus item to go with a KitchenAid is the paddle scraper attachment, which scrapes down the bowl as it mixes. Bosch Universal Plus Mixer is the extreme workhorse in a baker’s world. 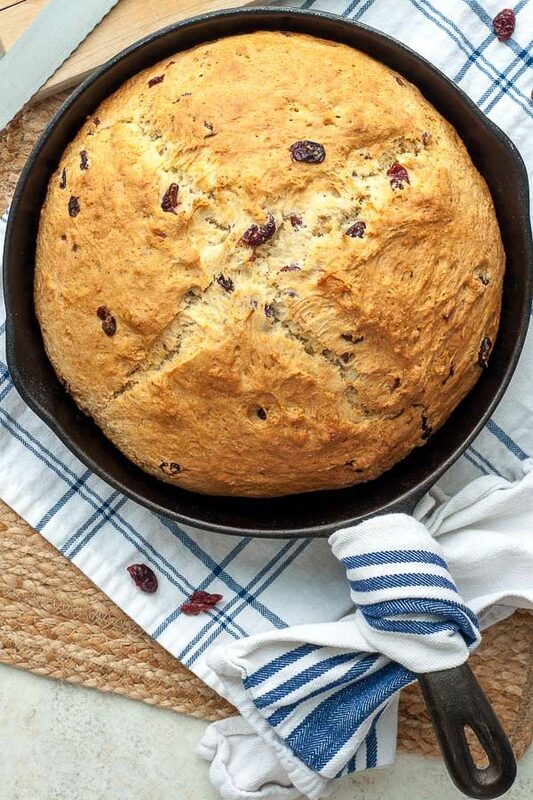 Serious bakers will love the motor strength and bowl size because several batches can be made at once. I make six loaves of bread in one swoop with my Bosch, and it handles those 5 pounds of flour like nobody’s business. The Thermopen MK4 thermometer shows up ALL THE TIME in Cook’s Illustrated and America’s Test Kitchen, so I knew it was legit. It reads a temp in 2 seconds so the Thermapen is phenomenal for making candy such as peanut brittle, fudge, toffee, or chocolate bark. If cooking / grilling is more your thing, spot on meat temps are practically instantaneous. Calphalon Tri-Ply Stainless Steel Pots and Pans – A great set of cookware makes an immense difference in the kitchen. Heat conducts evenly, food sears beautifully, and this set goes from stove to oven. The Tri-Ply Stainless set is more affordable than flashier name brands, but still has a lifetime guarantee and performs just as well. I received these pots and pans as a wedding gift 15 years ago and I still love them! 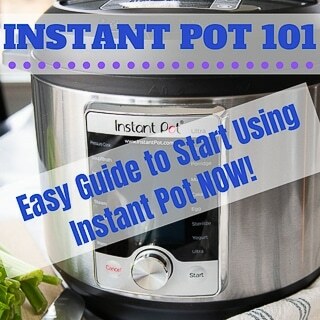 Instant Pot – I know you can’t escape this thing, but there’s a reason for that. Pressure cooking makes food taste tender, delicious, and amazing in such a ridiculous short time. Plus, it truly makes the most amazing thick and creamy yogurt you’ll ever taste. Braun Immersion Blender – An absolute must because it’s less bulky equipment to store and doesn’t take up precious counter space. Immersion blenders also require less clean up than standard blenders. I made all my baby food with one, and now use it for blender pancakes, soups, pureeing sauces, and smoothies. The Cadillac model, Braun MultiQuick 9 can also be utilized as a food processor, ice crusher, and veggie chopper. Practically an all-in-one kitchen appliance! Silicone Spoons – These things are literally everywhere in my kitchen and I’m still acquiring more. 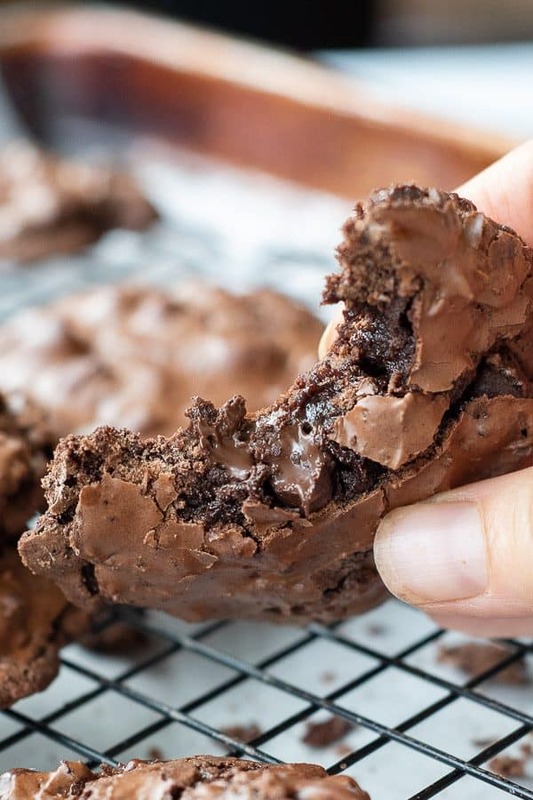 Get them in all sizes for sautéing, mixing, melting small bowls of chocolate, and getting that last bit out of a jar. 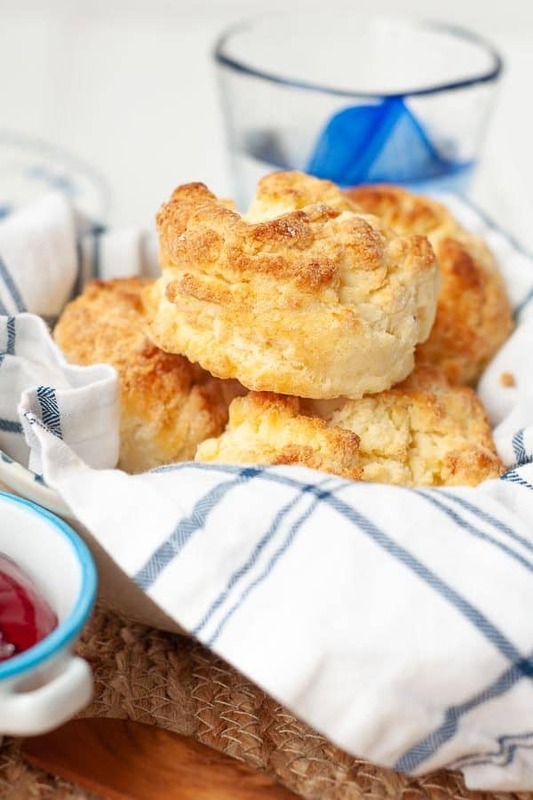 Flour Sack Towels – So many uses for such a small amount of dough. 🤑 Throw them over rising dough and use for lint-free polishing of glassware. These towels are also great for soaking up excess water on freshly washed veggies. Lay out rinsed vegetables on these huge towels to absorb water. Silicone Baking Mats – These mats replace parchment paper when baking cookies and make for easy clean up while roasting. Use them to roll out and shape dough for rolls and cookies, and save yourself counter cleaning! Cookie Scoops – Throughout the year I’ve acquired all three sizes of these and they have earned major respect. I’m not really sure what took me so long to get them, but I’m glad I came to my senses. Cookie scoops distribute even-sized cookies cleanly and quickly. The largest scoop can be used for scooping ice cream, but I primarily use it to measure our perfectly portioned muffins. Zester – Such an essential tool for infusing flavor into dishes. Zest fresh citrus into sauces, frosting, and baked goods. This zester can also handle grating parmesan and has a great ergonomic design. Stainless Steel Ball Whisk – The individual wires are much easier to clean on this type of whisk. I also find they aerate food better than a traditional whisk and hold up against wear and rust. 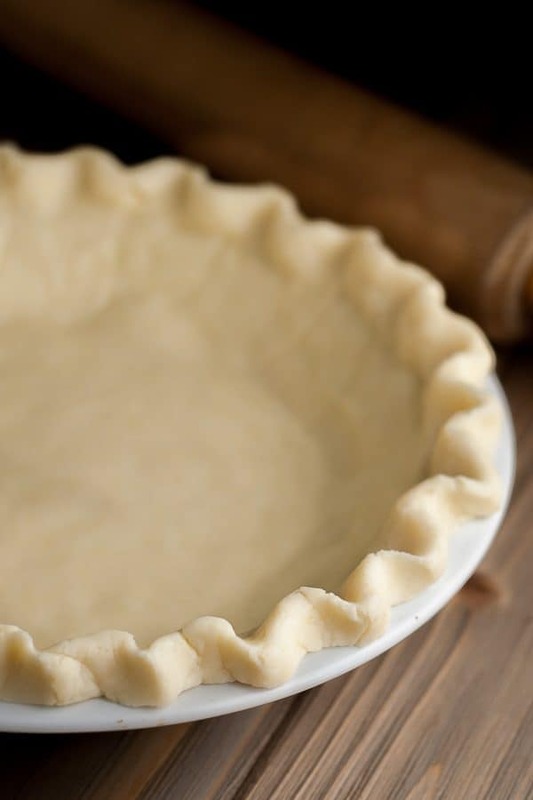 Baking Sheets – I know, I know, you probably all have baking sheets, but there is a difference between any old baking sheet and these baking sheets. Also rated top brand by America’s Test Kitchen, good baking sheets make a difference evenly conducting heat with baked goods and roasting. Plus, these stand up to warping. 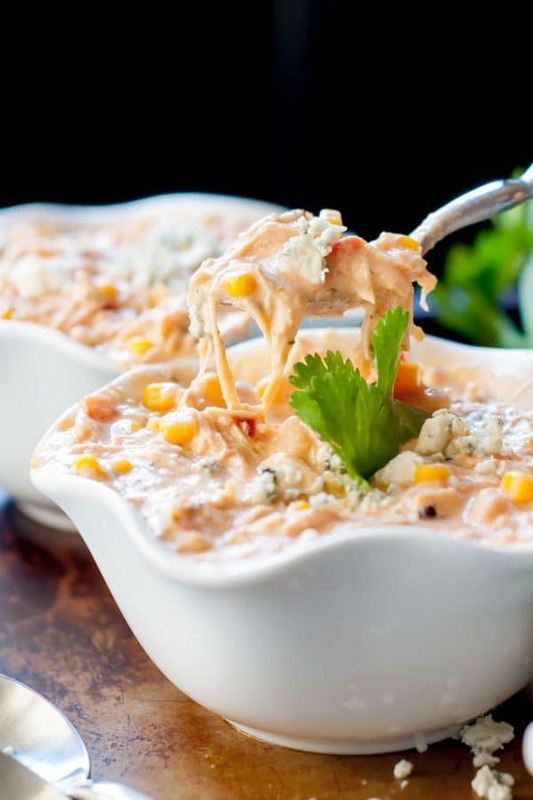 Mixing Bowls – Nothing beats the variety of sizes and durability of these bowls. If you have an official pancake maker in the house, they will also love this batter bowl with handle. I really need the Kitchenaid stand mixer , the Instant Pot or the Calphalon Tri-Ply Stainless Steel Pots and Pans. Any one of those would be wonderful to find under my tree! There are two items they have really captured my attention, as it would benefit myself and my brother in how we spend our time prepping and making or baking food in the kitchen. The Bosch Universal Plus Mixer would definitely reduce soreness in the our wrists when we’re whisking away a heavy batch of flour and other ingredients when we’re baking from scratch. Likewise, the 10-in-1 Instant Pot would be as helpful with cooking and now in testing new dessert recipes that work with an Instant Pot! 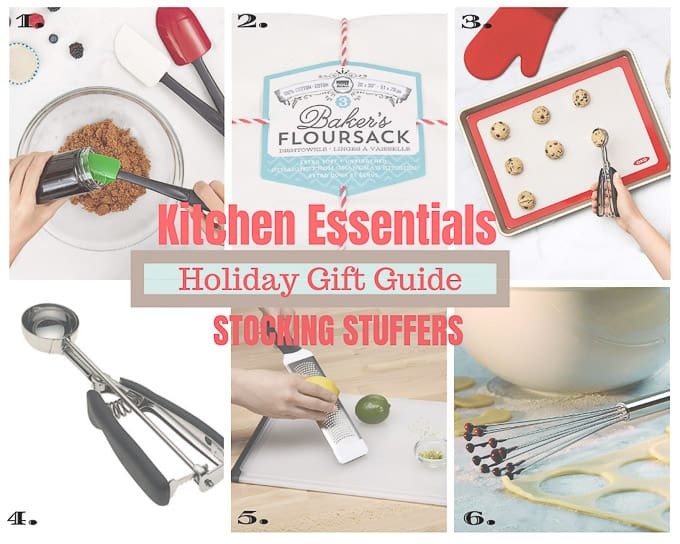 I definitely found this gift guide useful, for myself and my brother, but most importantly, in gifting for others as long as we have an idea of their cooking or baking habits! Thank you! You’re very welcome, Rebecca. I’m glad you found it helpful, but really I could have made it so much longer. I can talk kitchen gadgets all day! There are so many options out there, but unfortunately a lot of them are duds. The Bosch is no joke. It’s like the tank of the mixing world! Have a wonderful Christmas. Well the instant pot of course!! I love everything on this list! It would be so hard for me to pick just one thing I would like to find under the tree this year. One thing I don’t have is an immersion blender and I think it would be fun to have. Thanks for putting this list together . Wishing you a Merry Christmas! Wishing you a Merry Christmas too, Audrey! I’d love the thermopen and you can never have enough silicone spoons!! Thank you so much for all these wonderful recipes and ideas! I hope to find some baking sheets wrapped under the tree. I hope your family has a wonderful holiday! I love your recipes & Holiday gift guide, Melissa! You have a compiled a list of wonderful gadgets & kitchen essentials. 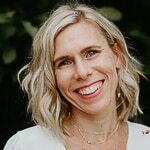 I am a busy, working Mom of 2 teens, and I don’t really have a lot of time to prep or cook. I would love to find an Instant Pot under the tree this year because I feel like it would really help my family & I with our nightly meals and help us eat healthier, too. Happy Holdays! Thank you so much, Susanna. I agree an instant pot would make things easier around dinner time, but sadly it won’t make dinner for you. 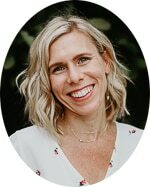 I think fellow moms understand just how exhausting it can be to put dinner on the table each night, especially after working all day. 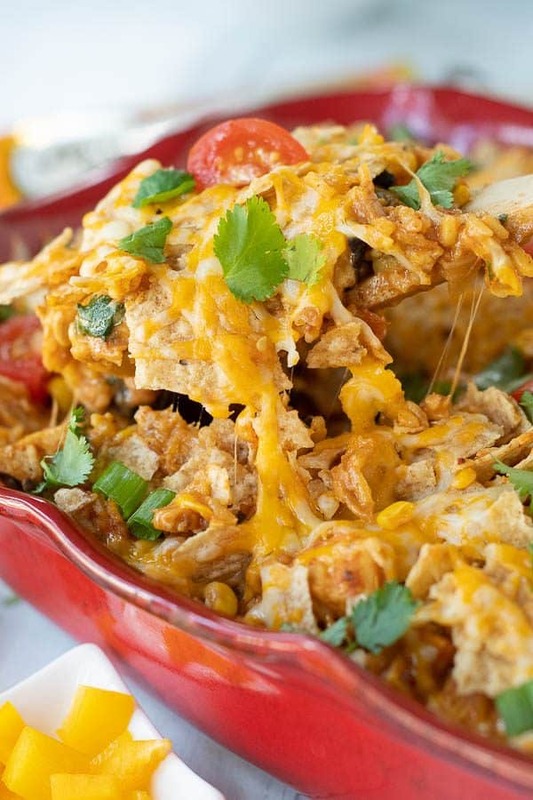 Hopefully you found some recipes on the site your family will love! I still need that thermometer!